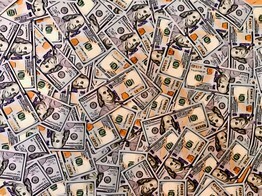 Small business credit is driven by daily cash flow not a consumer score which is at the center of consumer platforms or dated GAAP financials which are at the center of large commercial credits. 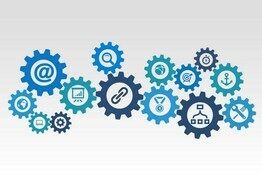 Our integrated platform unleashes the power and uniqueness of small business data to streamline and automate activities that are too costly and time consuming to execute by conventional means. 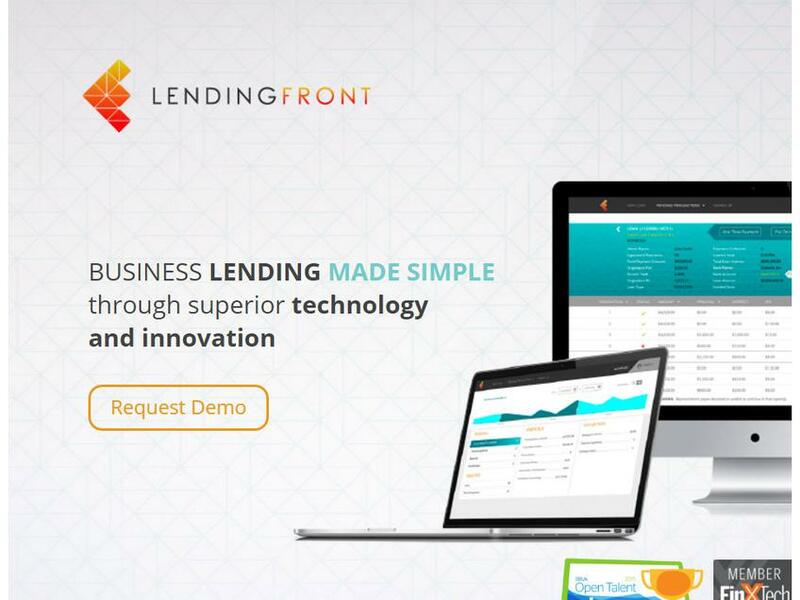 LendingFront, a leading small business lending software provider, today announced it has raised a $4 million Series A funding round led by Information Venture Partners with participation from Newark Venture Partners, Revel Partners, Contour Venture Partners and existing investors Struck Capital, ValueStream Ventures and Las Olas VC.